DPrime Minister Justin Trudeau will shuffle his cabinet today to fill the vacancy left by the abrupt resignation of Jane Philpott as Treasury Board president. High-level sources, speaking on condition of anonymity, told CBC News it would be a small shuffle to address Philpott’s departure. Vancouver MP Joyce Murray is widely seen as a possible replacement for Philpott. Murray is a former provincial cabinet minister and has been parliamentary secretary to the Treasury Board president for several years. Her entry into cabinet would also maintain gender balance. 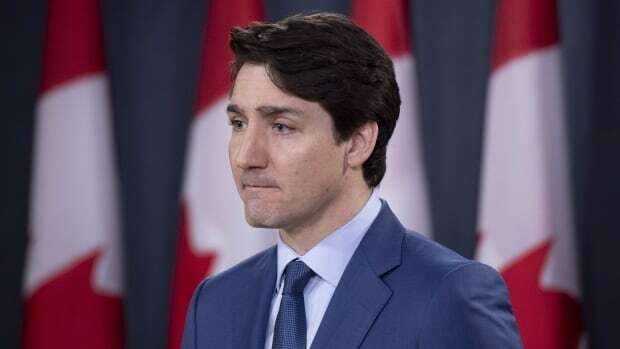 This will be the third cabinet shuffle in three months for the prime minister, after a domino effect of resignations starting with former Treasury Board president Scott Brison, then Wilson-Raybould from her new posting at veterans affairs, then Philpott. Brison has retired from federal politics, and the two women have expressed their intention to stay in the Liberal caucus despite leaving Trudeau’s top team. One option for replacing Philpott is Carla Qualtrough, the minister of Public Services and Procurement, who temporarily assumed Treasury Board responsibilities after her colleague’s resignation. Qualtrough has worked closely with Treasury Board on a number of major files, including the quest for a permanent fix for the error-prone Phoenix public service pay system. Another possibility for the ministerial post is Liberal B.C. MP Joyce Murray, one of only 34 Liberal MPs who survived the 2011 electoral rout. She currently serves as the parliamentary secretary to the president of the Treasury Board, so she’s also familiar with the ministry’s active files. Tune into CBC News Network and www.cbc.ca/politics for live coverage of the shuffle on Monday morning.